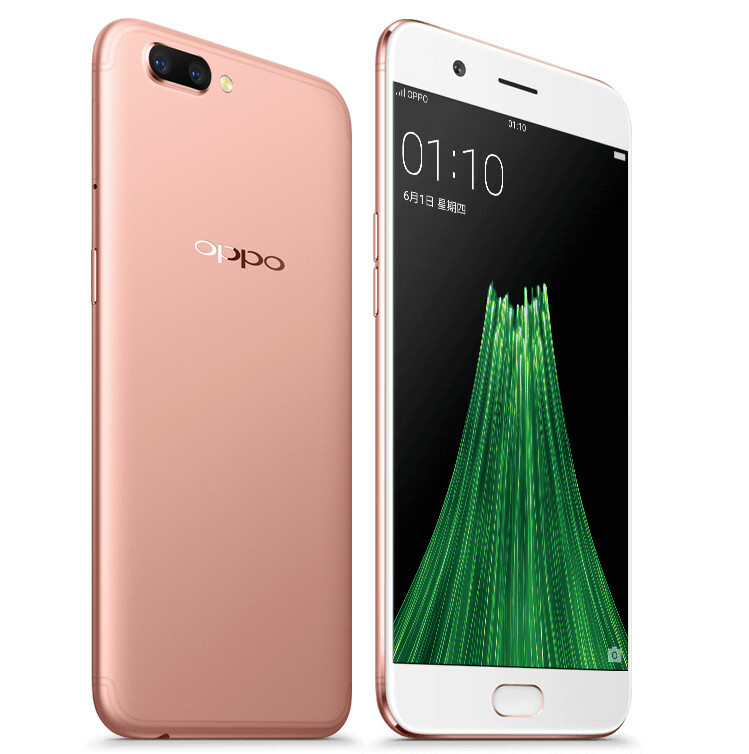 OPPO today announced OPPO R11 and R11 Plus smartphones at an event in China. The R11 comes with a 5.5-inch 1080p AMOLED display with 1.6mm narrow bezels and 77% screen-to-body ratio and the R11 Plus comes with a 6-inch 1080p display. Both these have a 16-megapixel camera with wide-angle lens (f/1.7) and a 20-megapixel secondary camera with telephoto lens (f/2.6) along with Qualcomm’s Spectra 160 ISP for optical zoom, Hybrid Autofocus and other camera features. These also have portrait mode like the iPhone 7 Plus. These also have a 20-megapixel front-facing camera, run Android 7.1.1 (Nougat) with ColorOS 3.1, feature a unibody metal design and have a fingerprint sensor embedded into the home button. The OPPO R11 and R11 Plus come in Black, Gold and Rose Gold colors. Pricing will be announced tomorrow. 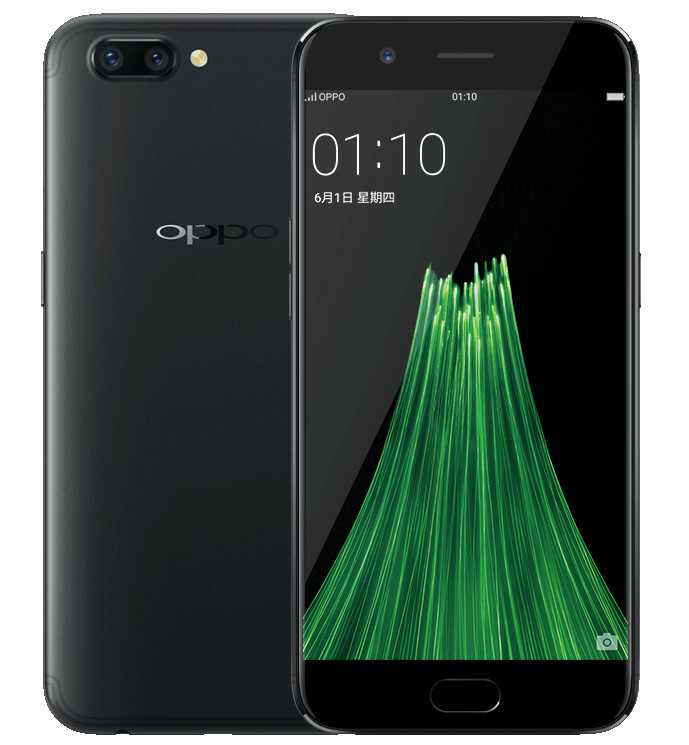 Update: OPPO has announced that R11 will cost 2999 yuan (US$ 441 / Rs. 28400 approx.) and the OPPO R11 Plus is priced at 3699 yuan (US$ 540 / Rs. 34,858 approx.) .